HOT Historic Cherry neighborhood Location! Rare end unit condo has UPTOWN VIEWS and GARAGE! Immaculate condition and updated with granite countertops, stainless steel appliances, built-in shelves surrounding a gas fireplace. NEW PAINT throughout. Open floor plan with hardwoods on main level. Spacious with lots of storage. Lower level flex room not included in square footage, great media room or workout area. 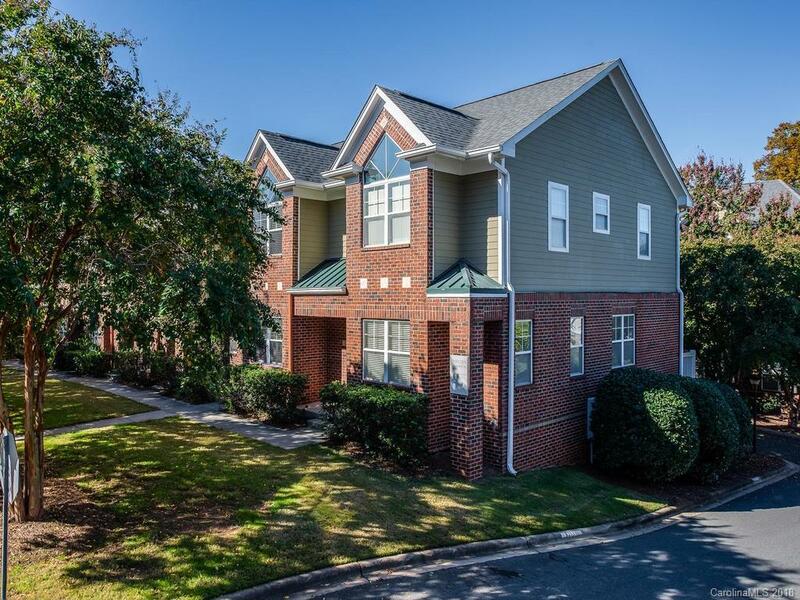 Minutes from everything Midtown Charlotte has to offer, including Metropolitan, Elizabeth, Myers Park, Dilworth, Plaza Midwood, and the Sugar Creek Greenway. Move in ready. Check out the view of Uptown Charlotte! Selling Office: The W Realty Group Inc.